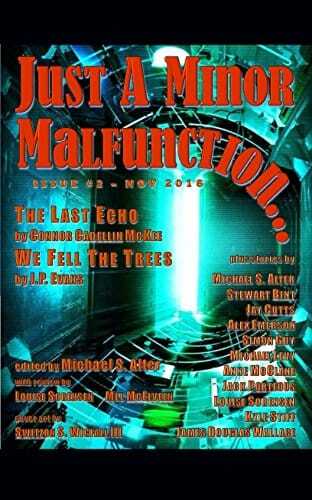 Just a Minor Malfunction... is a science fiction digital magazine published twice or more per year. 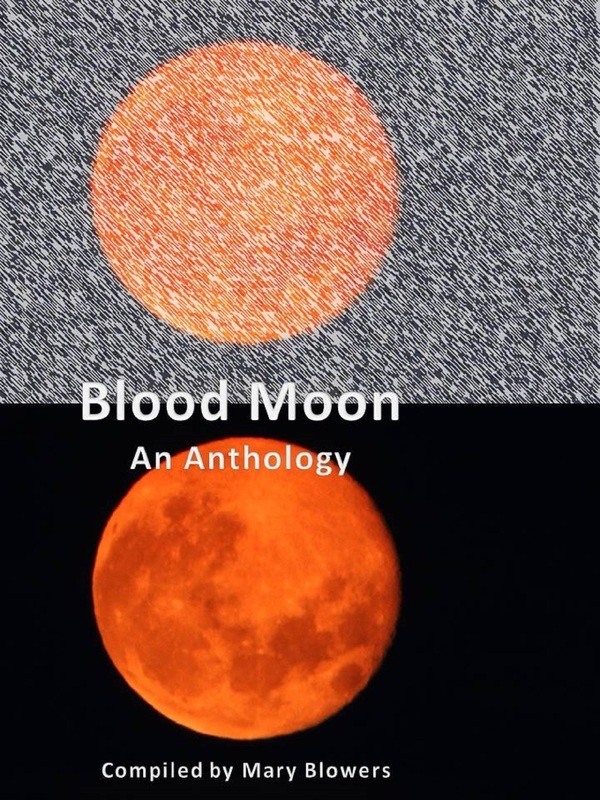 It is edited, reviewed, and published by Michael S. Alter. This issue features aliens, robots, alien robots, nice aliens, not-so-nice-aliens, psychos, dystopian futures, amorphous beings, and a really strange phone call. 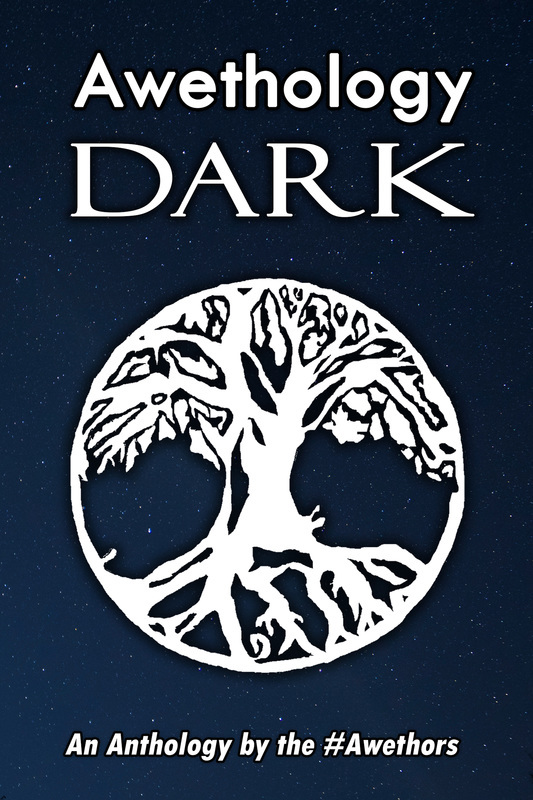 Creepy houses, murder mysteries, paranormal, and much more, in this collection of 27 short stories from authors around the world...including Stewart Bint's gentle ghost story "Hello Dear." Published by Plaisted Publishing House, New Zealand. Looking Into The Abyss is an eclectic collection of short stories by 11 authors from around the world. Compiled by Paul White, the book is published by CQ International to raise awareness of the plight of the Rhinoceros. The book contains Stewart Bint's time paradox short story "Malfunction." Writer Ben Warden created the Serious Flash Fiction project on the Twitter social media platform, by challenging writers to tell a story using just 129 characters (letters and spaces. It contains one of Stewart Bint's little gems! Featuring Stewart Bint's story of light and hope, The Trial Of Santa Claus, in which the jovial guy in red goes on trial for cruelty to children. "The world is what people have made it. And people are what the world has made them." Published by Plaisted Publishing House, of New Zealand. Stories of transformation by 12 authors from around the world, some of whom had not been published before. Featuring Stewart Bint's gentle ghost story, Hello Dear. 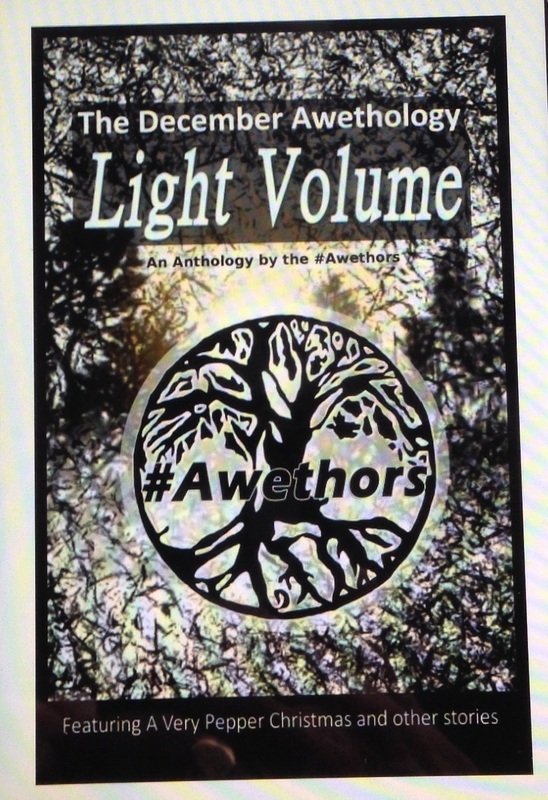 25 stories by 25 different authors from all over the world. Stewart Bint's powerful moralistic horror fantasy, The Twitter Bully, opens the book, which is published by Plaisted Publishing House, of New Zealand.